Short Description Tyroo is a part of SVG Media Group that was established in 2006. A front-runner in technology and innovation in the digital performance advertising space and headquartered in New Delhi, the company is leading Global Mobile AdTech Platform. Tyroo run Native technology platforms that enable Consumers to discover products and services. Our Partners use our products to offer Native experience and understand behavior of audiences in emerging markets; we are leader in monetization on commerce-oriented actions. Tyroo deliver 2 Billion + ads every month, reaching over 100 MN consumers across 15 focus markets with physical presence across Delhi, Singapore, Indonesia, Dubai, Bangalore, Mumbai and expanding across the world. 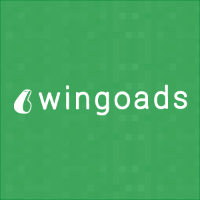 Short Description Wingoads was founded in 2013 in Singapore, with one simple goal – to build the most advanced mobile advertising & monetization solutions based on performance-driven results. Today we offer cutting-edge mobile marketing products in which advertisers pay only for measurable performance, and publishers monetize with superbly matched campaigns and contextually relevant ad units offering high eCPMs. We believe in transparency from company to pricing to reporting, we pride ourselves in our industry accolades and leading technology, and most of all we love what we do and the people we work with! Short Description Allitapp is a performance-based network that works on CPI/CPA basis. It grants you access to the most profitable markets for mobile business in the world. 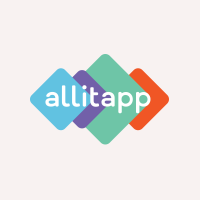 Allitapp is the team of young motivated and truly interested in mobile professionals. Using modern marketing strategies, efficient targeting and only exclusive and up-to-date campaigns we can help you boost income. We strive for excellence in mobile marketing world. Location "2nd Floor 3 Achuzat Bayit,, Tel Aviv, Israel, "
Short Description Mobligo.com is a leading mobile app distribution network specializing in mobile user acquisition on a performance basis. We generate millions of daily clicks and convert it to thousands of App installs for our Advertising partners. Short Description Digital Turbine is active on millions of devices and has partnerships with more than 30 mobile operators and OEMs globally. As the leading independent mobile user acquisition network, Digital Turbine runs campaigns in over 190 countries and has driven over 150 million app installs across both iOS and Android platforms. Short Description Media.net is a leading global advertising technology company that develops innovative products for both publishers and advertisers. 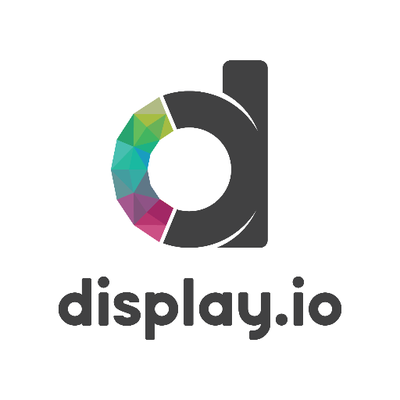 It provides the full spectrum of advertising and traffic monetization solutions to its large, diversified client base worldwide, and has one of the most comprehensive ad tech portfolios in the industry. Short Description VentureMobi.com is a UK-based, international app marketing & development agency, based in London, England. At the heart of everything we do, is a desire to continually grow and enhance our reputation through the delivery of high quality campaigns that deliver impact, ROI and measurable results.